Tortilla Pinwheels are visually appealing, easy to make and you can’t eat just one! Image courtesy of appetizerrecipes.blogspot.com and the Frugal Gal’s own recipe is below. We’ve all been there…more people show up at our party or the food is going quick. Maybe it was a last minute effort to have a party. No matter which reason fits your scenario, you can make a fabulous spread quickly. No matter what, it won’t help you feel any better if you’re frazzled with stress because you’ve done it all yourself. At least one of those friends and family members that are at the party or coming can help. Understandably, some of us have more pride than others, but swallow it and face reality that you deserve a good night too. You can also avoid everything on your shoulders by asking people to bring a dish to pass. Yet, this doesn’t always solve the problem since not everyone gets that a dish to pass means one large enough for a crowd. So here are some last minute appetizers that can save the night. As snazzy as they look, they are incredibly easy to make. Here are a few different recipes that can be whipped up quickly. After dicing the scallions into small thin slices, mix all the ingredients well together. Layout each tortilla and spread your mixture over it. 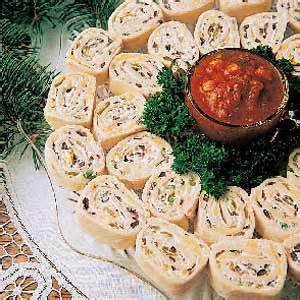 Roll it up snugly and take a small slice off at each end to allow every pinwheel to sit flat on your platter. These can be cut from a half-inch to 2-inch pieces. One of the following to taste: Cayenne pepper, garlic powder, curry powder, dried tarragon, parsley, or dill. 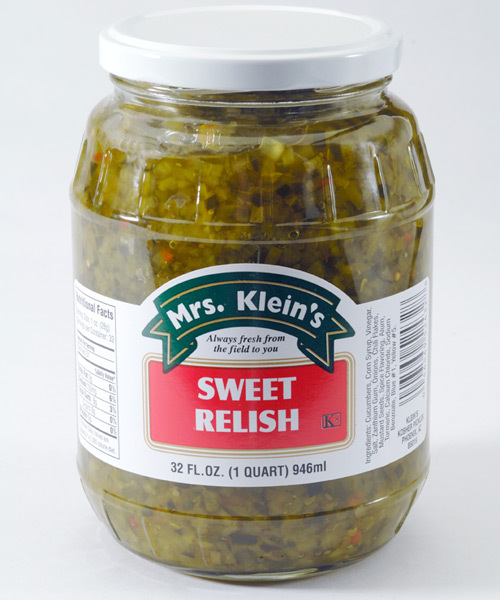 Other optional additives: Bacon bits, minced cooked ham, almond slices, minced celery, olives, onions, peppers, or relish. 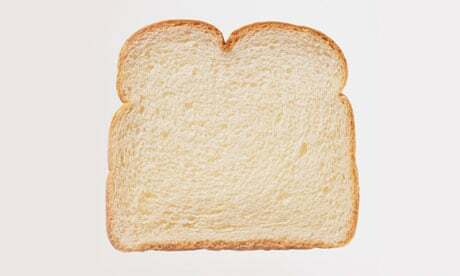 1 sliced loaf of white, wheat, or other very pliable bread. *By doubling the recipe, you can split the mix in half before adding spices to have different flavors without the added work. Mix the shredded meat with the mayo, salt/pepper and onion powder. Add the spice and other options mentioned or you can keep it simple with only one spice and no additives. Take the loaf of bread and cut off the crust edges from each piece (this can be done easily by stacking about 5 pieces at a time). Take a roller and roll each crust-less bread piece out to a thinner, smoother piece and spread about a Tbsp. of mix evenly on bread. Roll it snugly and cut into pinwheels. Set the oven for 400 degrees. Scrub potatoes well and bore out any eyes or pitted dark areas. Cut crescent moon-shaped pieces from around each potato (left over center potatoes can be saved in water for a later recipe). If done ahead and wet from sitting in water, dab dry with a paper towel. Otherwise, melt a stick of margarine on a cookie sheet and place the slices upside down (skin sides up) on the sheet and bake for 25 – 35 min. or until cooked and slightly crispy. Flip the slices over and add strips of cheese, bacon bits and anything else, if desired. Bake approx. 5 more minutes until cheese is melted. Serve with or without a side of sour cream. Fruit, veggie, cheese, cracker and pepperoni make for super quick appetizers. See the images below for platter layout ideas. Image courtesy of Pinterest with unknown link. Mix all together. If last minute, you may need the higher amount of powder verses the lesser because this dip integrates flavor better with time. In a small bowl, warm the chili (with optional additives) in the microwave. Add the sour cream, mixing well. Ready to serve with tortilla chips. Plan ahead with extra groceries on hand. Especially with things you normally eat on a regular basis so you’re not really spending unnecessary – just stocking your cupboards. Luckily for many of us, we already have these items as staples so running to the store at the last minute won’t be needed. Have a great party and New Year! This entry was posted in Uncategorized and tagged appetizers, Easy, Quick, recipes last minute by thewritegirlforthejob. Bookmark the permalink.